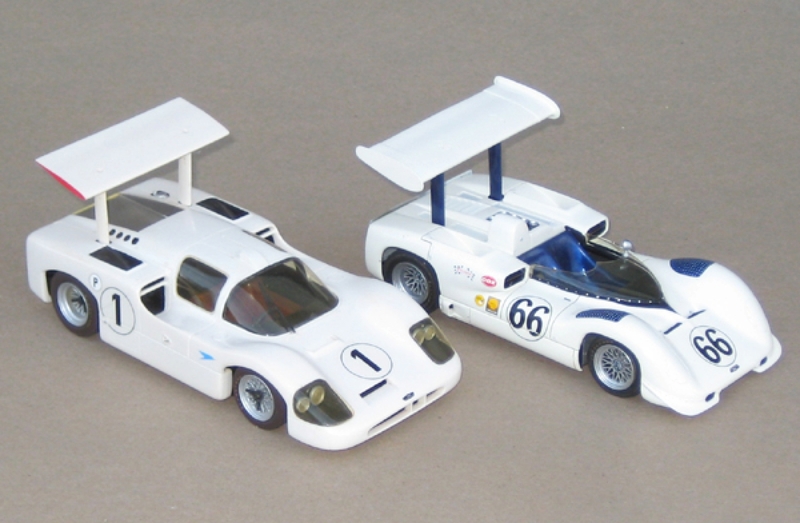 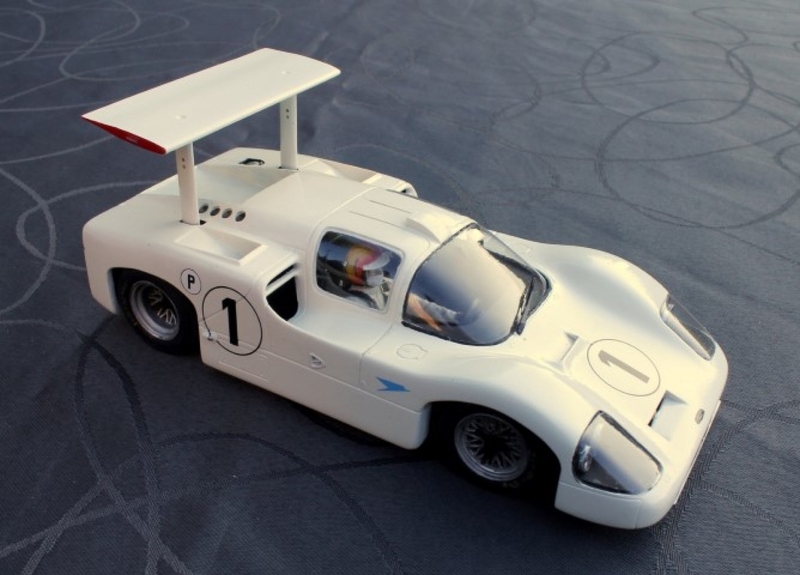 A great kit of a great race car...the Chaparral 2F was utterly unique, and it makes a wonderful subject in 1/24 scale. 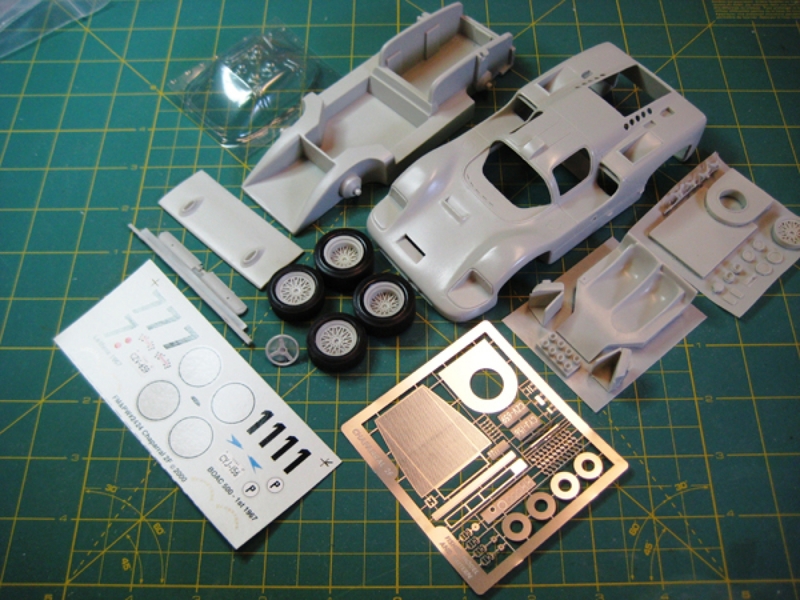 Finely detailed and cast one piece body, proper Chaparral wheels, soft rubber tires and a sheet of details in photo etch plus decals.This kit was inspected and approved by Jim Hall and is produced under license from Chaparral Cars. 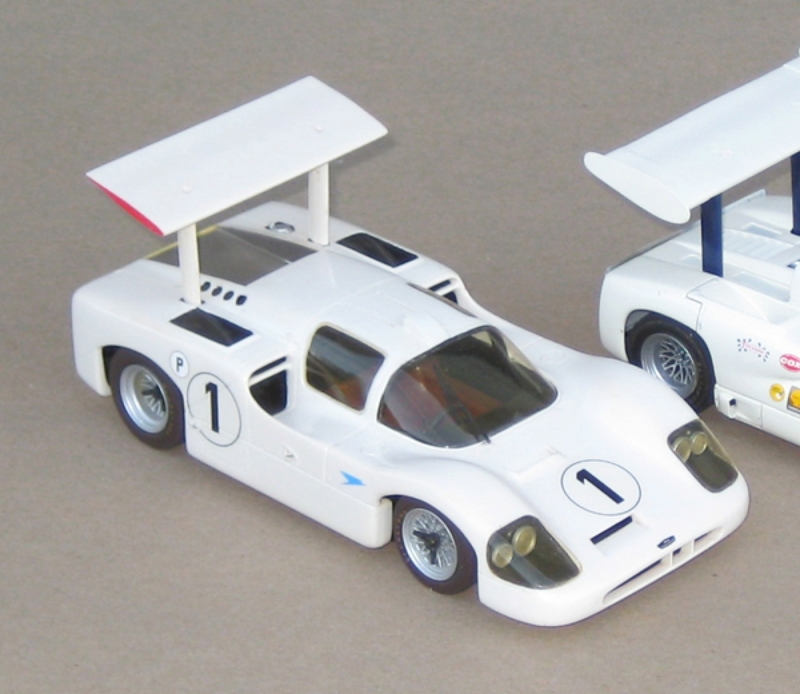 A must have for the sports-racing car builder or collector.